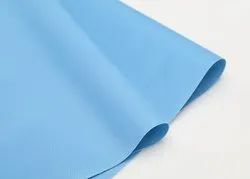 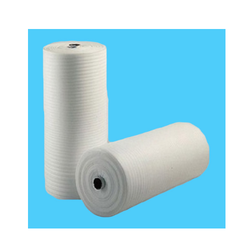 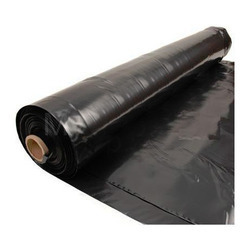 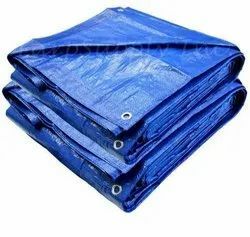 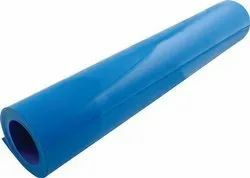 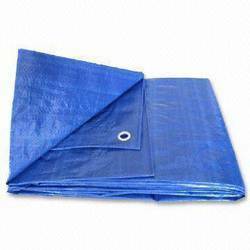 We manufacture a range of tarpaulin based sheets and product which are used as a protective cover. 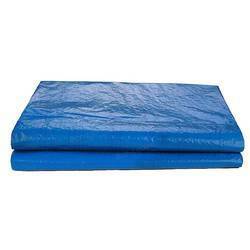 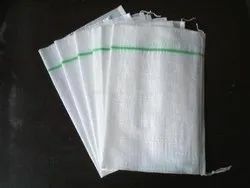 Durable in quality, these products are available in various sizes and colors as required by the clients. 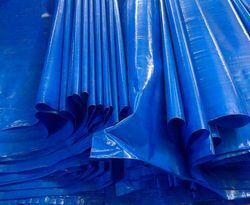 We are looking for export enquiries majorly from Middle East regions.